The MW HS48 is a must have for all farmers. Features a tubular backrest. 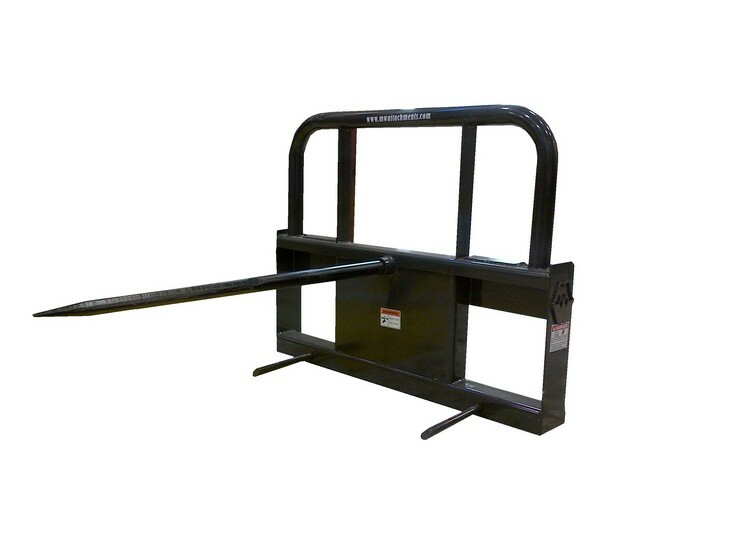 The MW HS48 has a replaceable main spear and a tough frame to put the hay where you need it!